It's baaaaaaaaack! The much coveted and drop-dead gore-geous Fatally Yours Gourmet Chocolate Box can now be ordered from Vegan Treats for Valentine's Day 2017! 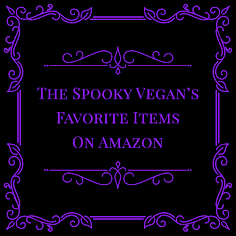 This decadent collection of chocolate skulls, bones, bugs, and other body parts is perfect for your favorite ghoul or boil (especially if that happens to be yourself!). And this year Vegan Treats has unveiled another box for those looking for a way to express their love in a more cutesy, kawaii-type way - My Vegan Valentine is Vegan Treats' brand new, bright pink box full of adorable chocolate critters. Details on both of these amazing vegan chocolate boxes can be found below! 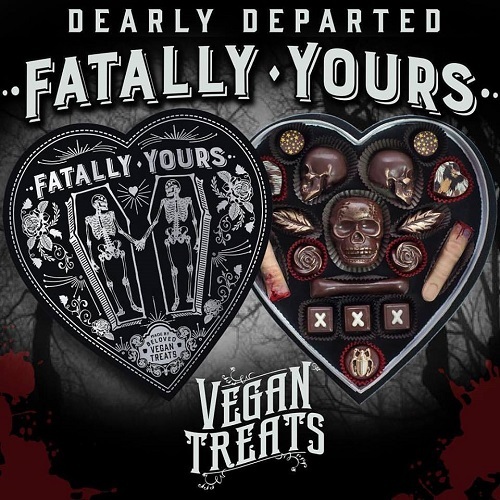 First up is the Dearly Departed Fatally Yours Gourmet Chocolate Box, which is available for $94.95 unless you want to upgrade for the ultimate box that contains a few more sinfully sweet confections from Vegan Treats and comes out to $124.95. 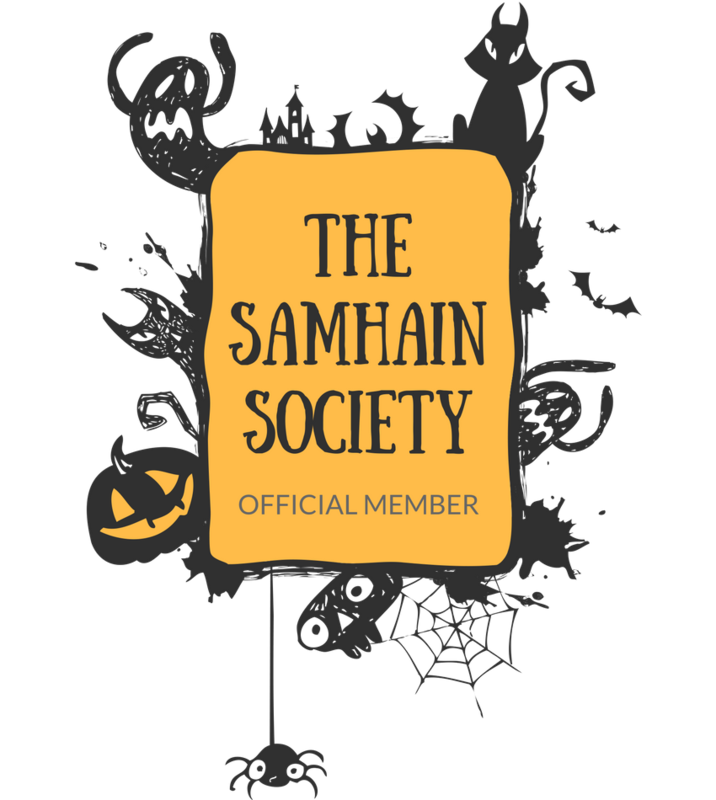 I've been delighted by their boxes in the past (check out my dissection aka review of their 2015 box HERE and you can check out past year's boxes via the links at the end of this post), but I realize the price is steep - if you are looking to wow someone spooky this Valentine's Day, though, you just gotta go for the splurge! I've loved my boxes from past years and they were such a treat! 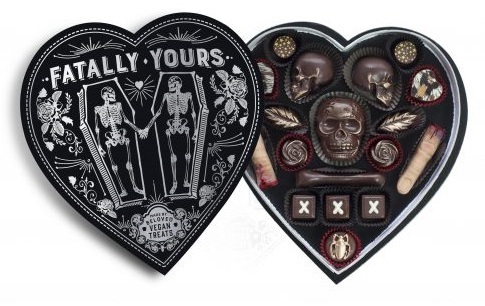 As black as your soul, this Dearly Departed FATALLY YOURS Gourmet Chocolate box is absolutely to die for. Packaged appropriately in a custom black heart with silver-embossed "Fatally Yours" - each chocolate is delicately handmade and finished in gold leaf before being laid to rest in a custom made insert tray for extra protection before exhuming. 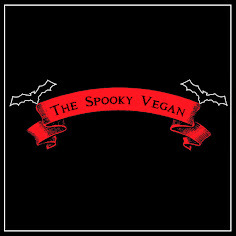 Each box comes with a dearly departed Vegan Treats coffin plaque, tear catchers to mourn the empty box upon consuming, and don’t faint when you see their morbid deliciousness, a fan memorial will help you keepsake your beloved box of chocolates. When they are gone, they will not be forgotten. In total, you will receive 19 pieces of premium, handmade customized Swiss and white chocolate. 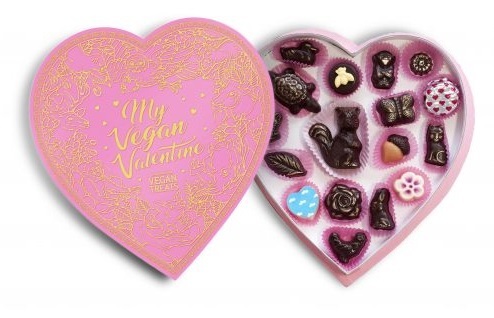 Vegan Treats has also unveiled a brand new, adorably cute box called My Vegan Valentine! It is also $94.95 or $124.95 for the ultimate box. I really love the woodland critters contained in this box and it is perfect for your cutesy, kawaii-loving friend or sweetheart! 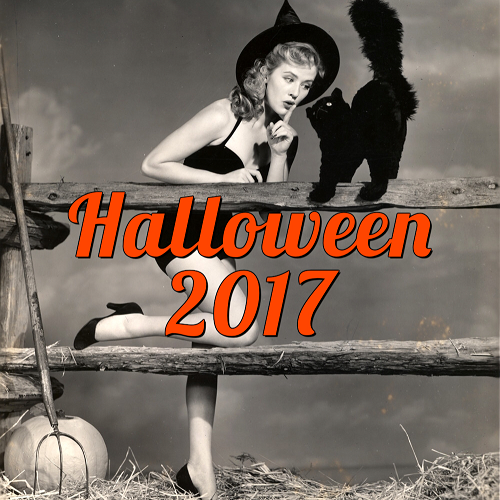 Bunnies, bees, squirrels, oh my! Cotton candy clouds, banana cream pie chimpanzees, and nuts about peanut butter cup squirrels are sure to make the animal lover in your life happy this Valentine’s Day! I love both boxes dearly! Which one will you choose this Valentine's Day? You can surprise that special someone or treat yourself to these lovely all-vegan Valentine's Day chocolates by purchasing them through Vegan Treats!